Wilmington, NC – Cape Fear Commercial is pleased to announce that Patrick Riley, Vice President, and Howard Coupland, Vice President, have recently earned the CCIM (Certified Commercial Investment Member) designation. With this new designation, Mr. Riley and Mr. Coupland are now officially recognized as experts in the commercial and investment real estate industry. 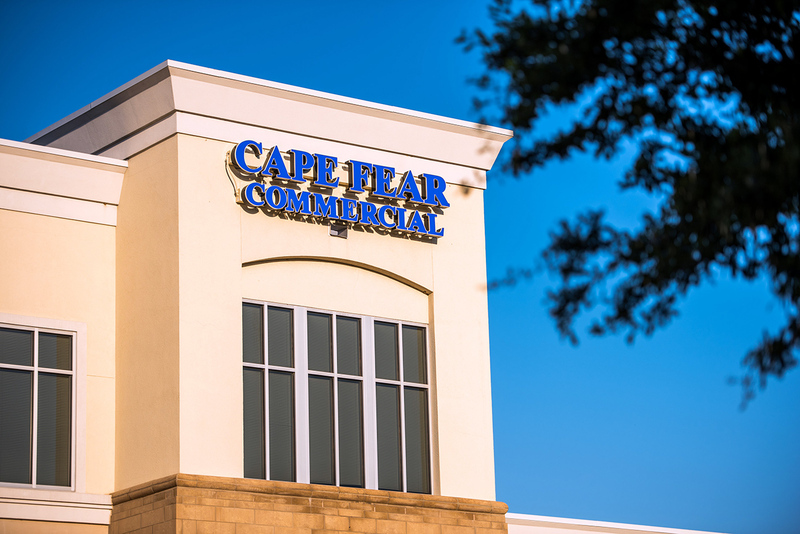 Our brokers and team specialists at Cape Fear Commercial are driven to continually elevate our business practices through focused education and networking opportunities. 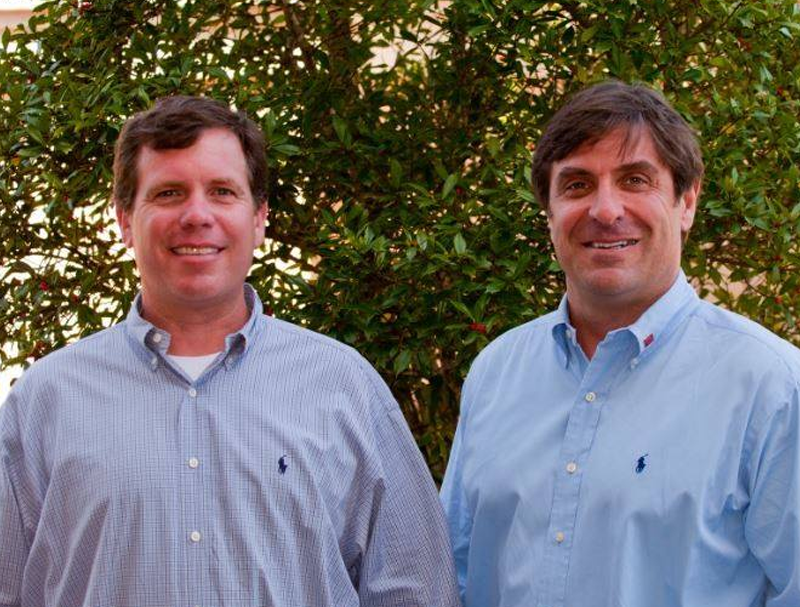 Mr. Riley and Mr. Coupland join fellow colleague Paul Loukas, Senior Vice President, within Cape Fear Commercial as a CCIM designee. Cape Fear Commercial is a full service commercial real estate advisory firm based in Wilmington, North Carolina. For more information on our services, visit www.capefearcommercial.com.